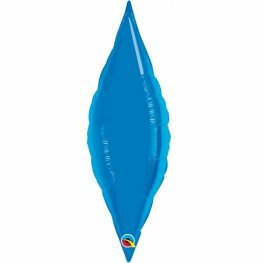 18 Inch Blue Fireworks Helium Foil Balloons. 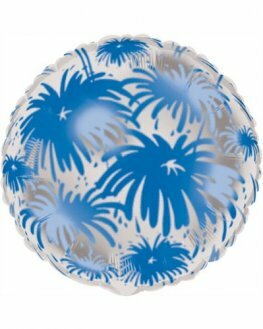 Round Clear Balloons With Blue Printed Fireworks. 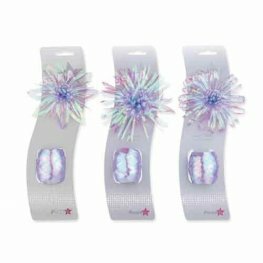 18 Inch Silver Fireworks Helium Foil Balloons. 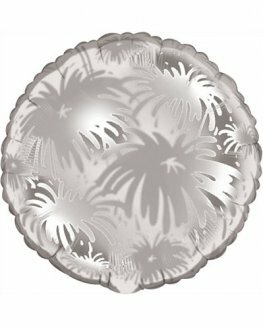 Round Clear Balloons With Silver Printed Fireworks. 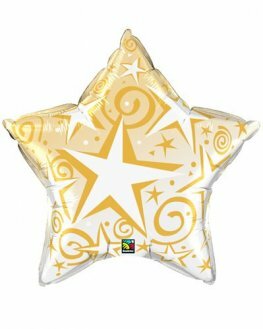 20 Inch Gold Star Burst Helium Foil Balloons. 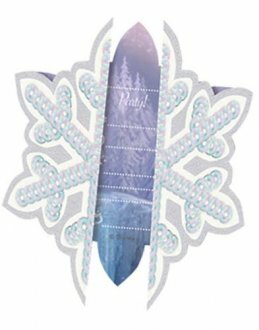 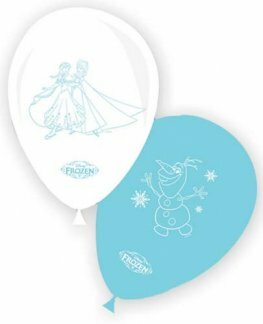 The Clear Foil Balloon With Printed Gold Stars. 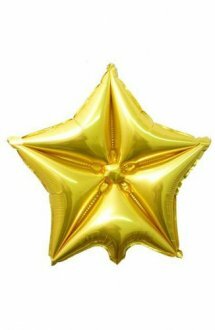 20 Inch Un Packaged Gold Starblast Balloons. 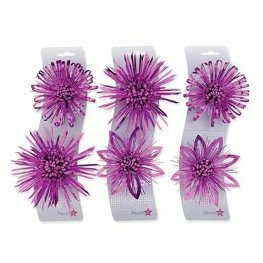 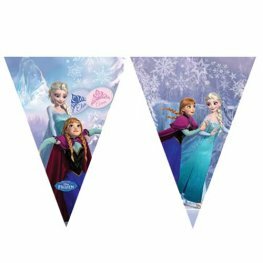 18 Inch Metallic Balloons And Streamers Helium Foil Balloons. 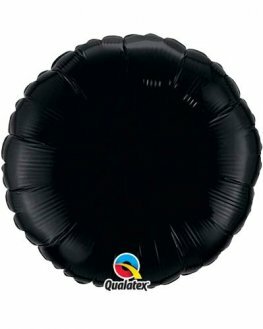 18 Inch Onyx Black Solid Colour Round Microfoil Helium Quality Balloons. 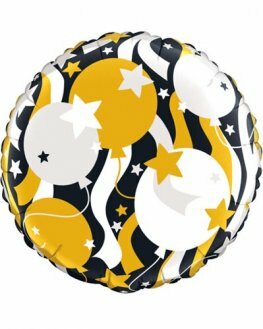 18 Inch Metallic Gold Solid Colour Round Microfoil Helium Quality Balloons. 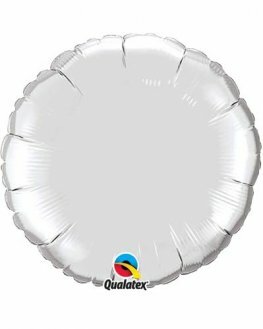 18 Inch Silver Solid Colour Round Microfoil Helium Quality Balloons. 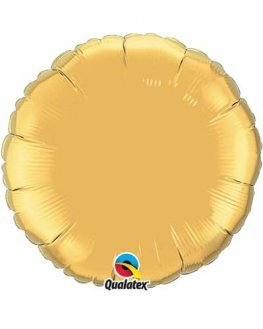 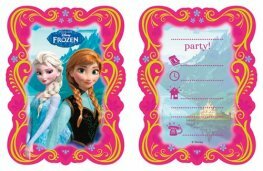 36 Inch Metallic Gold Jumbo Solid Colour Round Microfoil Helium Quality Balloons. 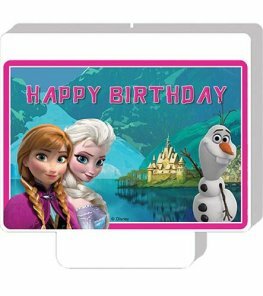 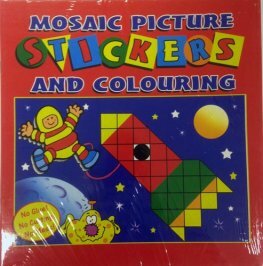 36 Inch Silver Jumbo Solid Colour Round Microfoil Helium Quality Balloons. 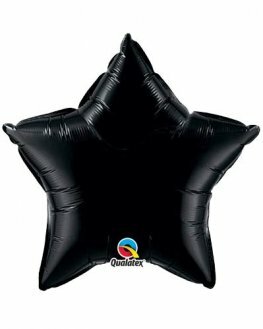 20 Inch Onyx Black Solid Colour Star Shaped Microfoil Helium Quality Balloons.